We would like to inform you that COMEZ will become responsible with immediate effect for the sale of RD3.8 machines. 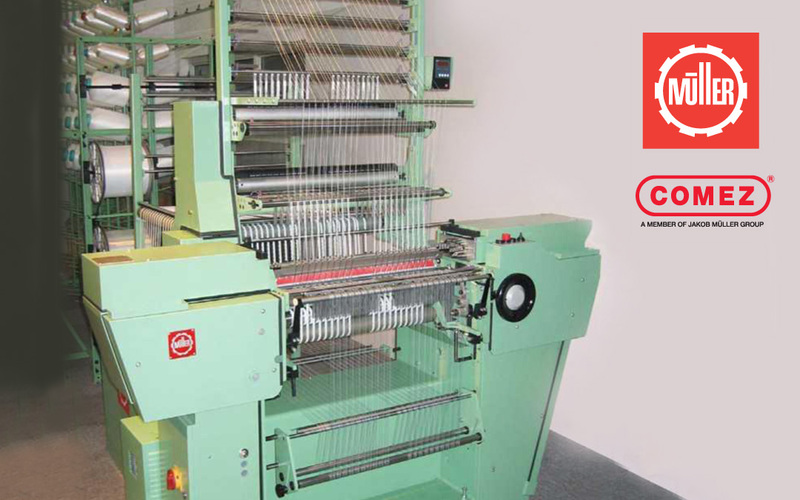 So if you have any projects in your market for this type of machine please contact COMEZ directly via the usual sales channels. This decision is strictly related to the process of transfer of After Sales Service for JM warp knitting machines to COMEZ.